Vi Nguyen joined Linden in 2018. 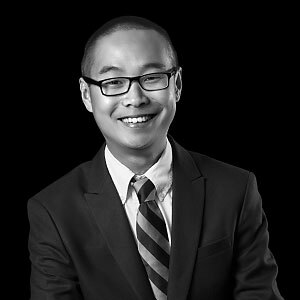 He previously worked as a Senior Associate at Ernst & Young in the Financial Services group, where he provided tax compliance services for clients in the Hedge Fund, Fund of Fund, and Private Equity space. Vi is a licensed Certified Public Accountant. Vi holds a Bachelor of Arts in Government and Economics from the University of Wisconsin – Milwaukee and a Masters of Science in Accounting from DePaul University.